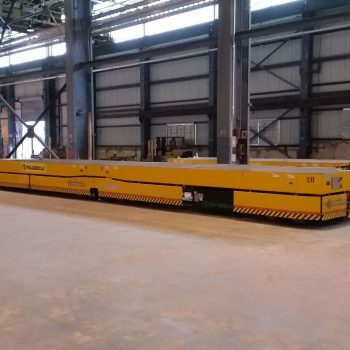 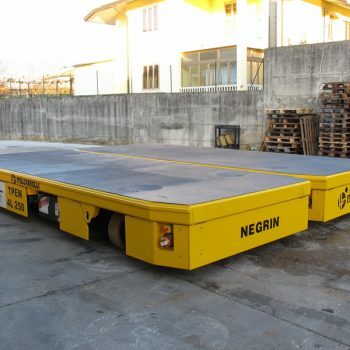 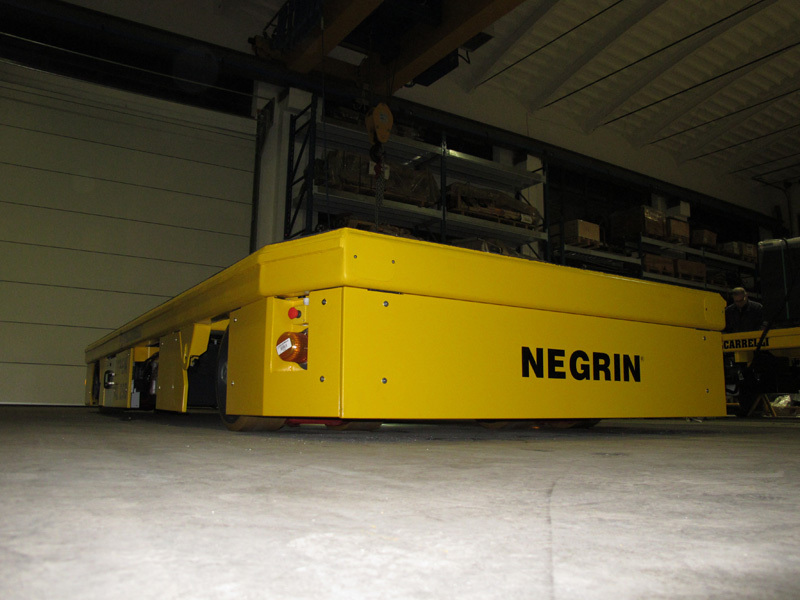 AGV is an innovative technology that transforms a machine, such as a side-loader or a self-propelled platform, into an automatic machine. 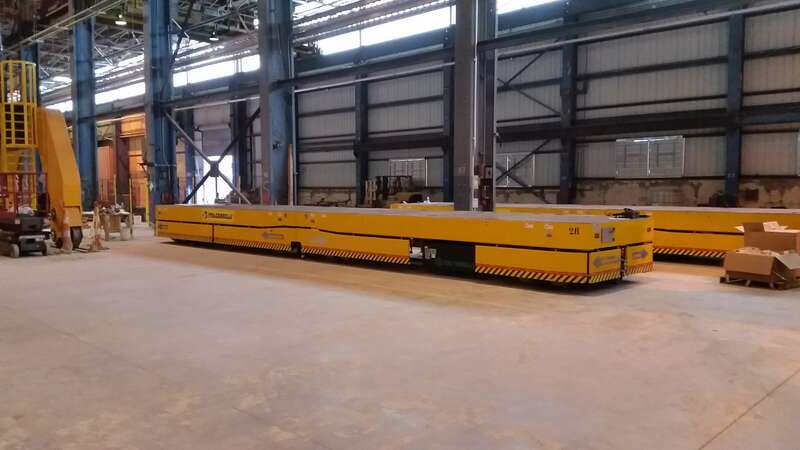 Through the installation of sensors for the optical, laser or inductive driving, it is possible to make the machine follow a specific path or perform a given task in an automatic way and without the need for the presence of any operator. 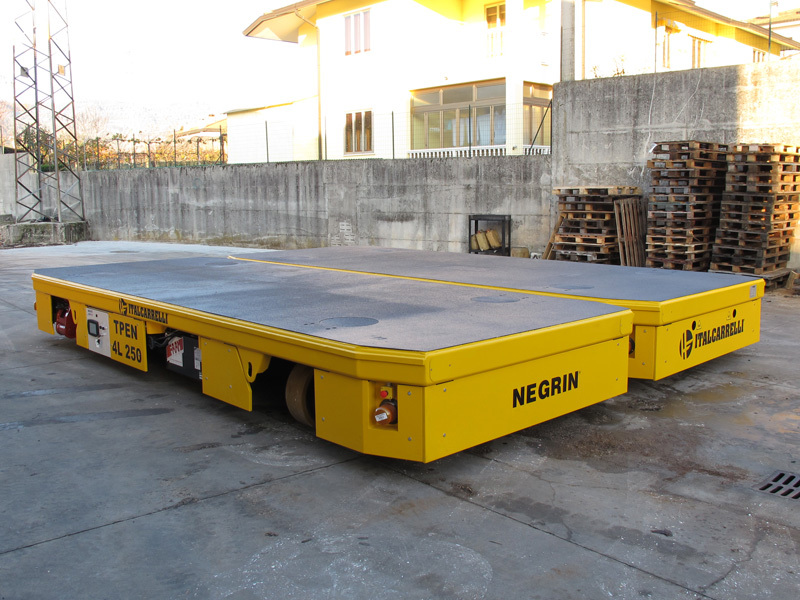 composite materials etc. 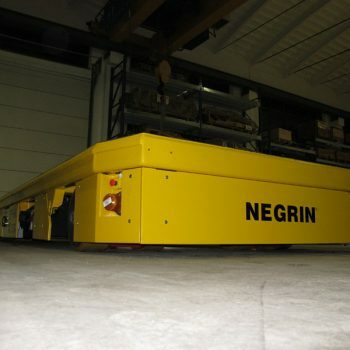 The AGV technology is chosen for cyclic applications and/or applications requiring very precise movements. 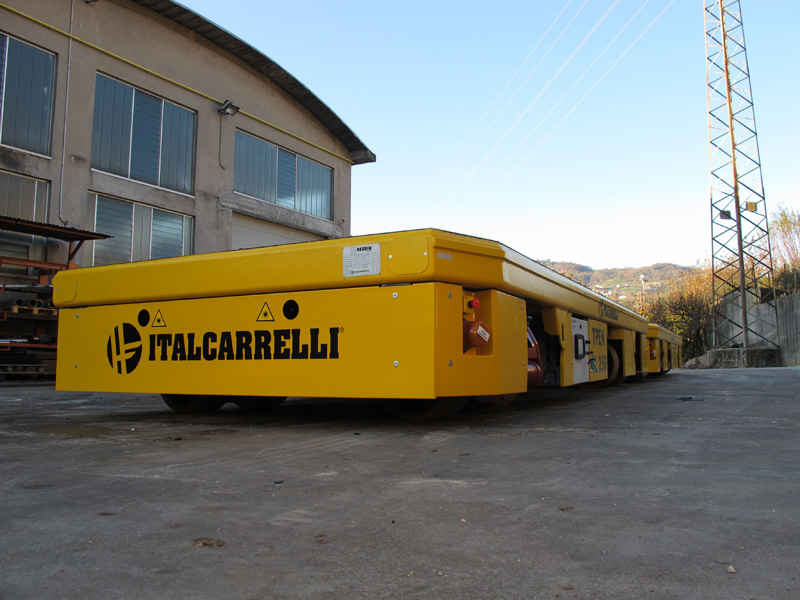 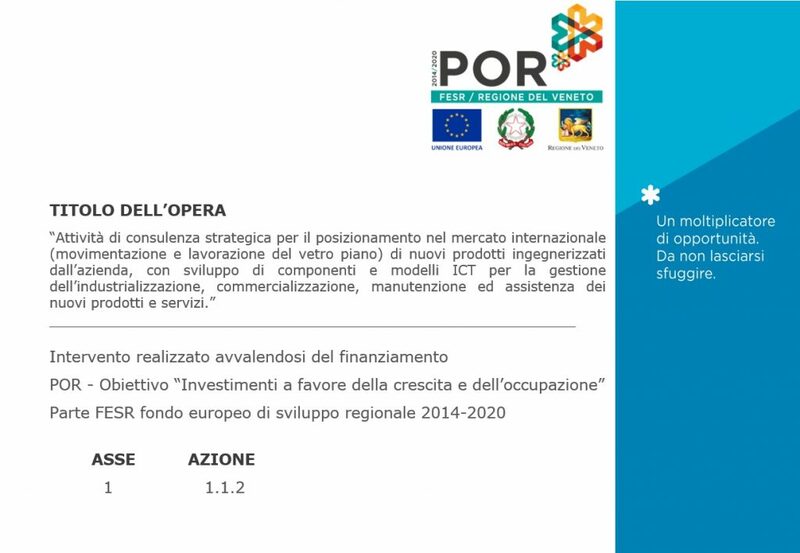 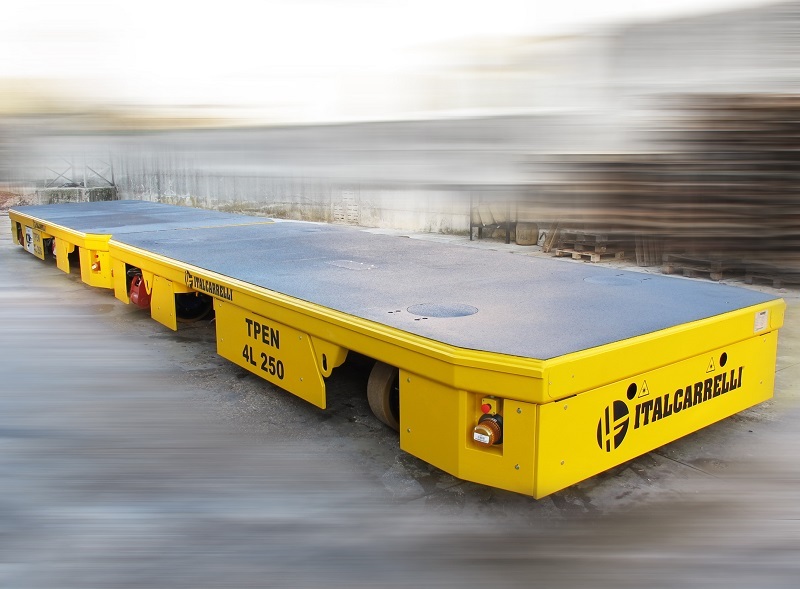 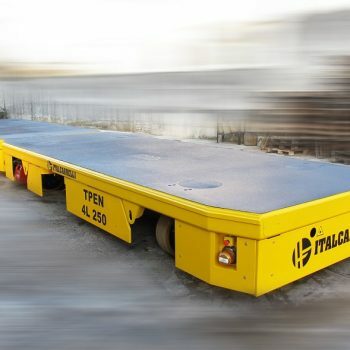 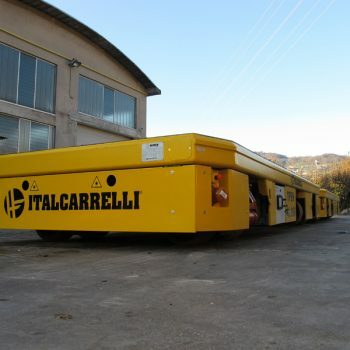 Italcarrelli is able to transform all its machines into AGV machines with optical, laser and inductive systems, also developing the software for the execution of automatic cycles, system configuration and interface with the system management.